It’s February! And it’s the 2nd annual B Corp Month where triple-bottom line companies celebrate what makes B Corp businesses great. 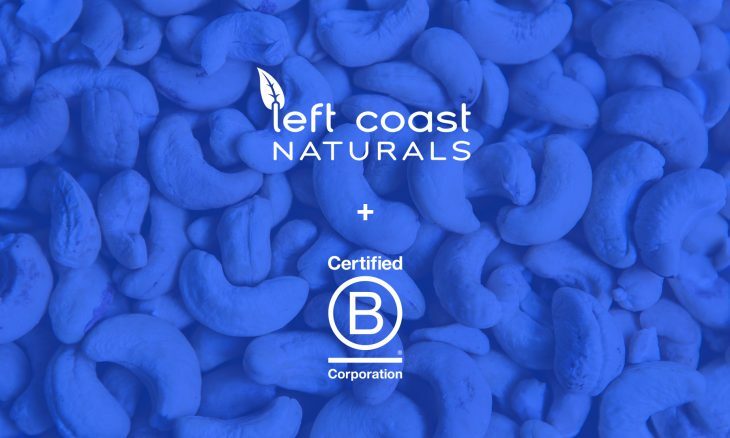 When you see the Certified B Corporation seal, you know the company behind the product or service meets the highest standards of social and environmental impact. In 2012, we became one of the first B Corps in Canada! We provide a variety of health and environmental benefits to our staff—come work with us! We’re the first distributor in North America to implement a Formal Non-GMO policy—all the foods we make or distribute are GMO-free!